RhiReading: Weekend Reading [07/22-07/24] :: How do you feel about vlogging? Weekend Reading [07/22-07/24] :: How do you feel about vlogging? My cup o' Friday topics is quite overflowing today. My trip was very eventful and visiting with some of the ambitious and not-so-motivated members of my clan got me inspired and thinking about a lot of things. From the unexpected announcement that one of my fam wants to write children's books to answering a myriad of questions about what exactly it is I do as a blogger I think I barely scratched the surface. One of the topics that actually got me squirming in my seat with nerves was a question about vlogging. Basically everyone wants to know why I haven't done it yet. I have a million excuses but as soon as they started jumping off my tongue it occurred to me one of the reasons not to is that I have no idea how my audience feels about them. 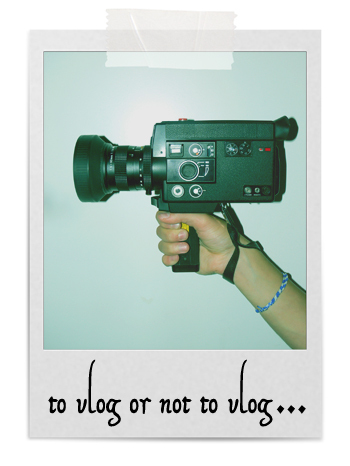 So I'm curious my fellow bloggers... why do you (or don't you) vlog? What about everyone else? Do you bother watching them? What do you like and dislike about seeing your favorite bloggers and hearing their voice? I'm working on my first title for the Entangled Launch and a book called Girl vs. Ghost that I can't quite wrap my head around. On top of that I'm starting to work on a writing project AND the start of greenifying my lifestyle a bit. With the blog's blogoversary not far off I'm also going to be making some event plans for October and for next year's monthly themes so if you're a follower and fellow blogger who might like to do a guestpost later this year let me know. 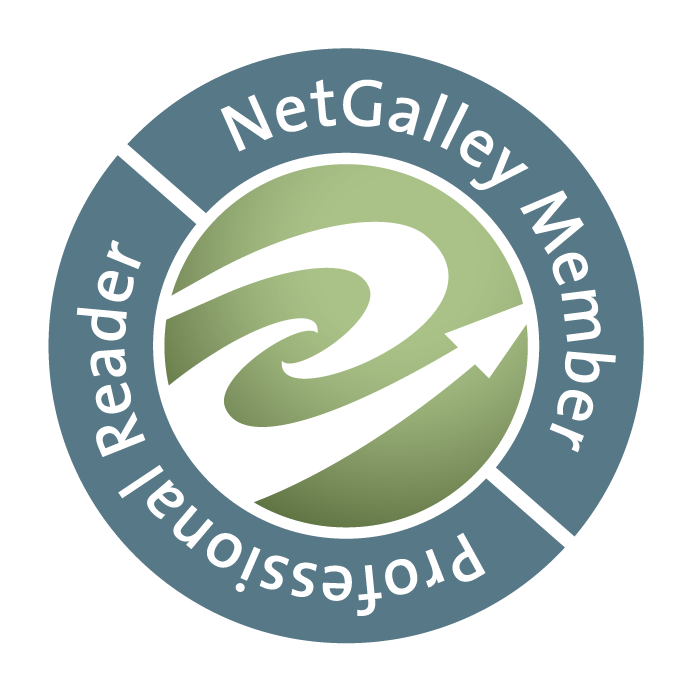 One of my favorite parts of blogging is the community and sharing not only the books I enjoy but the blogs and bloggers who contribute to it. I'm not a fan of vlogging partially because my little one gets annoyed with stuff that's just talking, has a loud fit making it impossible to hear anything until I give up and turn it off lol. I don't mind it once in a while. I have been to blogs where that's all they do, and its annoying. But I do have a have a couple I visit that do it once in a while and its nice to be able to see their face and hear their voice. Thanks for weighing in guys. I've been working my way through a book (non-fic) that seems to be realy gung-ho for vlogging but both of your opinions make sense in the grand scheme of things. I can't imagine reading my whole review on a video as they tend to be longish but maybe something else. Hmmm... thanks for the food for thought.